Michelin's original equipment tyre for high performance SUVs/Crossovers offers sport performance capabilities, handling and grip for vehicles such as Mercedes-Benz and BMW. MICHELIN Latitude Diamaris and MICHELIN 4x4 Diamaris are designed for luxury and represent the essence of performance. 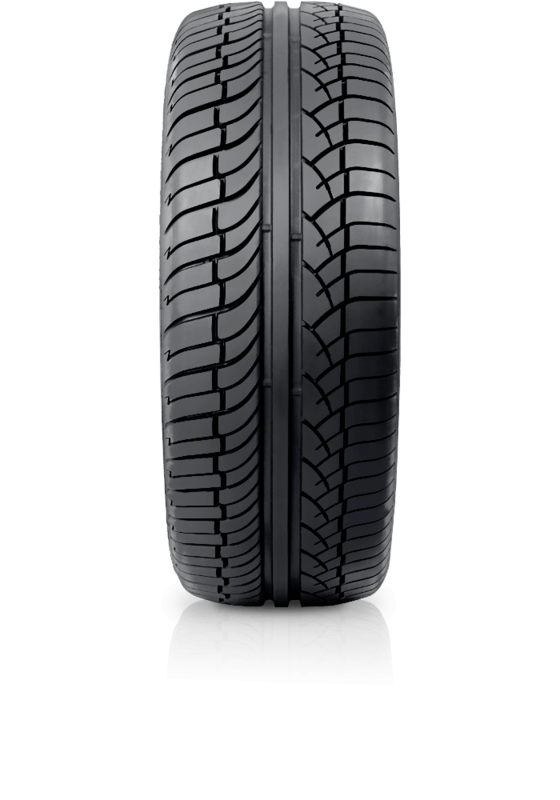 Suited to high end SUVs where road performance and handling are of the highest importance the MICHELIN Latitude or 4x4 Diamaris excel in on road performance. They exhibit stable road holding qualities and attack bends with precision. Your taste for speed can be fully satisfied with these tyres given the improved road holding and shorter braking distances.